From the album "The Sailor's Revenge". 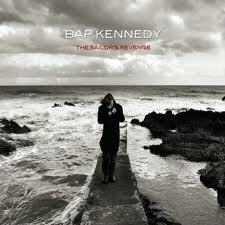 Written & performed by Bap Kennedy. When I was a working man.